I met an old friend of mine last week in the parking lot of our local grocery store. I almost passed him by as I didn’t recognize him immediately. He had lost a lot of weight since I had last seen him. He mentioned that he had undergone gastric bypass surgery nine months earlier. 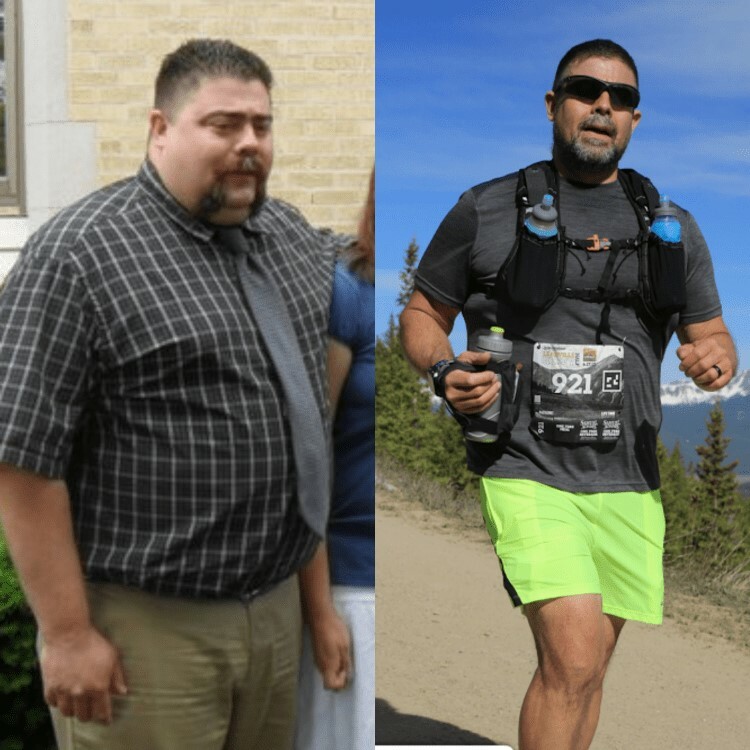 I had known of his constant battle with his weight and the impact it was having on his health. I remarked that he must be feeling better. He said that while he was lighter, he was till prone to strong cravings and despite the weight loss he wasn’t any happier. Nothing had changed to improve the underlying discontent with his life. Happiness was elusive and he was still chasing it. Is your life still a mess despite your best intentions?